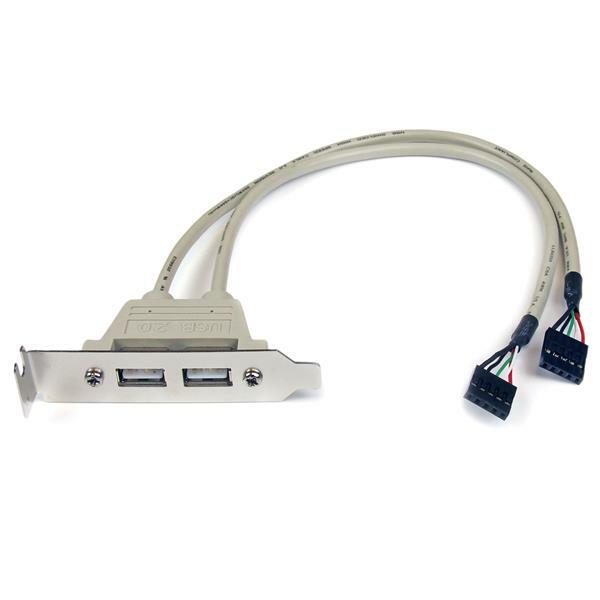 The USBPLATELP 2 Port Low Profile USB Bracket converts the USB pins on a USB 2.0 motherboard header to 2 standard USB A ports. 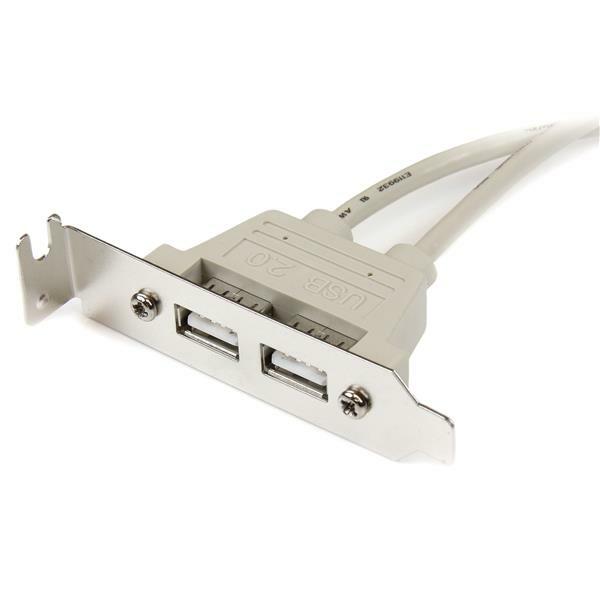 An ideal solution for small form factor computer cases, the slot plate can be mounted on the rear panel of your low profile or thin client computer case - adding two USB female ports for simple connection to USB peripheral devices. 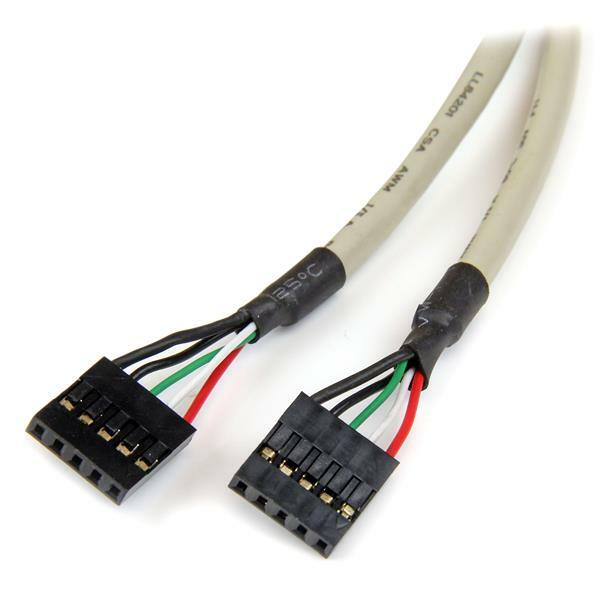 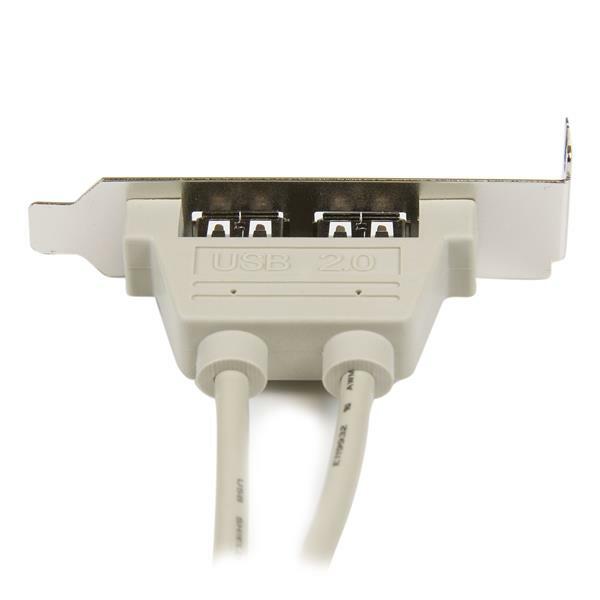 The USB motherboard adapter cable is backed by StarTech.com’s lifetime warranty.